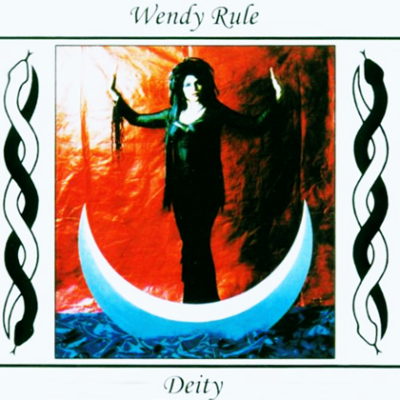 Dark, Wild and empowering, The Wolf Sky is a shamanic journey into the world of Nature. 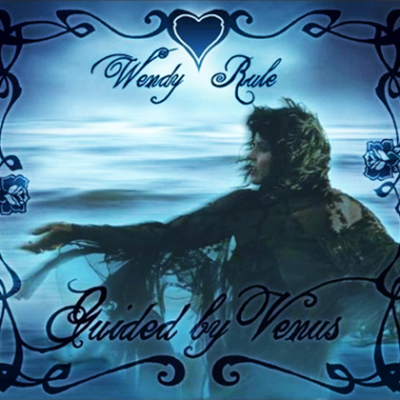 Beginning with a Sacred Circle casting, and ending with an Elemental Chant, the album is a ritual in itself. Tribal drums, lush orchestration and layered vocals combine with the beauty of Rachel Samuel’s cello to create a unique soundscape of Magic and power. 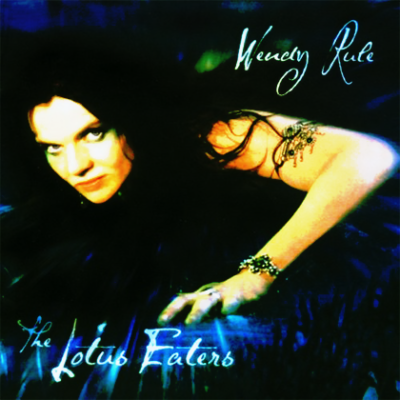 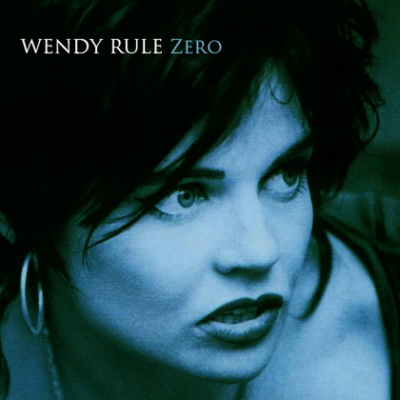 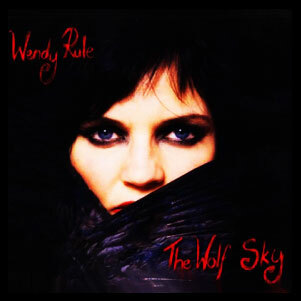 The release of Wendy Rule’s fifth studio album, The Wolf Sky, firmly establishes her as one of Melbourne’s most uniquely gifted and prolific artists. 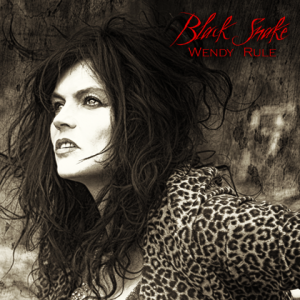 A passionate union of her incredible voice – moving from soaring heights to intimate whispers – and her beautifully dark and visionary lyrics, the album is strong, Earthy and Shamanic. 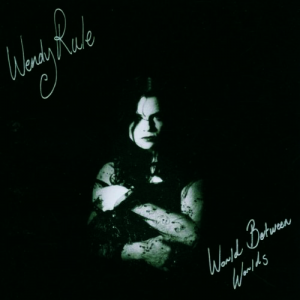 More so than any of her previous studio offerings, it celebrates and reflects her unique live performances – a combination of music, ritual and story that continues to entice an ever growing audience into her otherworldy realm.